Pages can be faked like The Last American Pirate created by students at George Mason. Pages can just be plain wrong when too many people agree. Some pages have been repeatedly vandalized and the true information is indistinguishable from the fake. Colbert showed us that the power of Wikiality and the effect it can have on the perception of the number of elephants living in Africa. Wikipedia is a place that can be a starting point for research. No I am not saying that you should be using it as a source on grad school papers, but some of the research that has been done is actually quality. Some is backed up by government documents and it just takes some times to mine the data and find the original documents. Each reader should use a refined eye when trying to figure out if it is a valid source or not. I even had a college professor tell me to begin here. I think that we should stop telling middle school and high school students to stop using this as a place to discover information. If a person has no idea about anything regarding a topic the general summaries offered by Wikipedia are a good place to start to find out what the general consensus is on the topic. This really is no different than using a textbook. The only difference is that Wikipedia is not written by “experts”. The next step needs to then have the students move on to find other sources from more reputable places and compare them. Are they the same? Does the information on the new site corroborate the information on the new page? If there is a discrepancy, who is wrong? If two pages disagree then we need to find other documents to discover what else might be true. To me Wikipedia can be used to teach students about corroboration and should not be seen as off limits. When we just condemn the site, we are hurting students’ abilities to find out information for themselves. We are denying them that ability to work towards understanding how to filter information. In my classroom I almost always tell my 8th graders they can start there, but they cannot finish there. It can lead you to information about things you had no idea were related. Pages can lead you to secondary and primary sources that can aid your research. It can lead you to government documents. It might lead you to other documentaries you did not know about. It might help you find diagrams that you had no idea existed. Here is an example of something I used in my research years ago when writing a 25 page paper for my history class on Sputnik being a flashpoint for the Cold War. 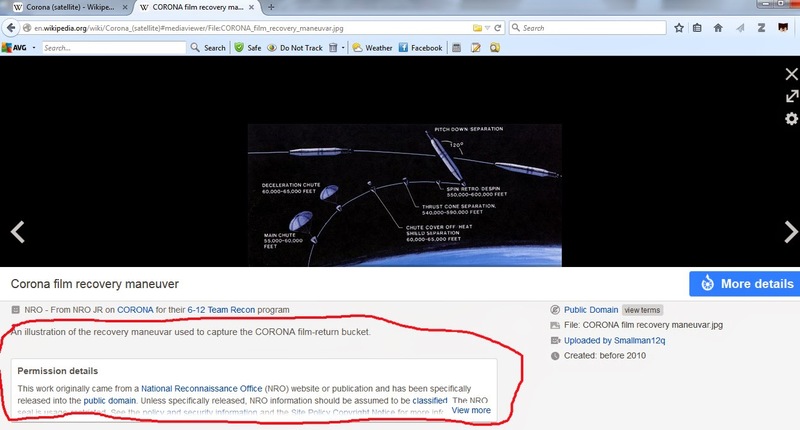 I was originally interested in space and rocketry so I began looking into the secret project called CORONA as suggested by my professor as a place to to find a reference point to counter balance the traditional Sputnik narrative. Over all, the general summary helped me understand what most people considered the consensus on the topic. Do I use this in my bibliography? Of course not. This is where I start. While here I learn about things like the RAND Corporation that I didn’t know existed at the time and could search up later. 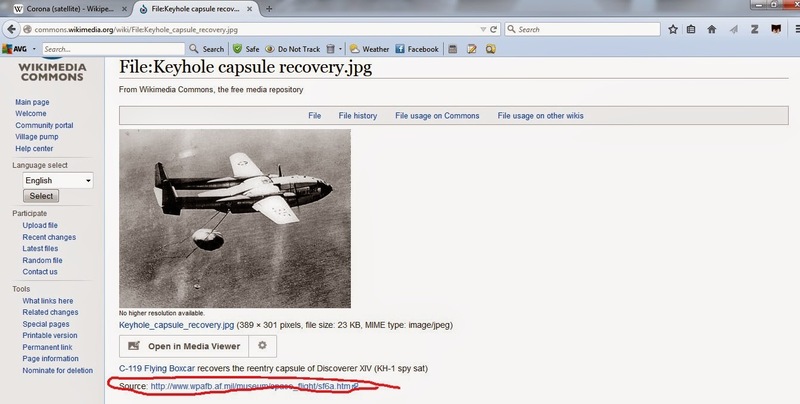 The other is from the National Reconnaissance Office. Both of these sites are valid sites that can aid the research in further ways. 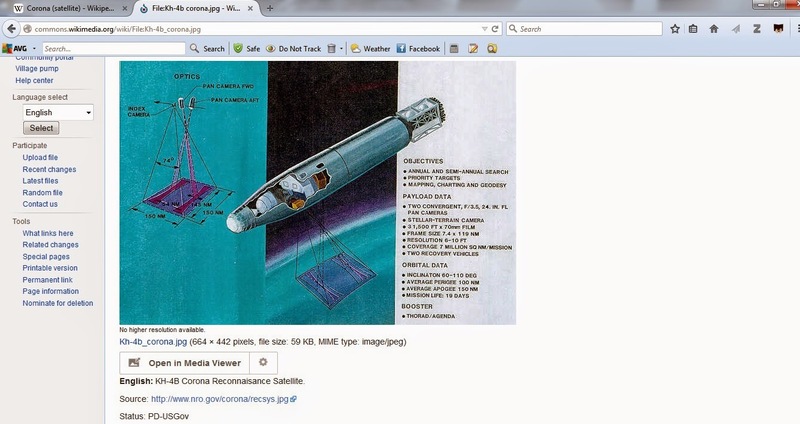 If you click on “Chronology of Air Force Space Activities” you are taken to a PDF of a government document that had been redacted in places and was once “secret” but is now in the public domain. Down in the bibliography section you have books you can begin to read and see if they have some value. Or how about the documentary link down here? I know I never would have thought to search for all the information this page is prompting me to check out with my own brain. Once you start it becomes and adventure where you keep mining for information! I know it's not perfect, but isn't this a rich place to start on this topic? Does Wikipedia Deserve A Fire and Brimstone Condemnation Or Is It An Opportunity to Teach Corroboration? So next time you want to condemn Wikipedia to burn for the eternity of your teaching career think again. I think this could be an excellent way to help teach corroboration to our students. It can show how to mine for data that is not on the front page. It can show how information trails lead to one another. Personally, I have not used this in my classroom yet, but it was an idea that came to me today while driving home. So I cannot tell you that this idea is a tried and true tested method, but in my quest to become a better teacher I think this is a step in the right direction. When we discount a source of information we lose the ability to ask the question: What can I learn from this? And, when we do that are we really no different than those who came before us and condemned Galileo or the knowledge seekers of old?